Canada purchased the M151A2 in quantity in the mid-1970s, but used a number of M151 and M151A1 jeeps as well during UN operations before that. A fleet of 935 M151A2 was purchased from the US DSS in 1974-1975 under contract no. CD 3613100. All were newly manufactured by AM General, but judging by the random serial numbers (e.g.. 43569, 45144) , they were not manufactured specifically to Canadian order. Their CFRs were in the 74-09xxx range (e.g.. 74-09131, CFR 74-09151 = serial no 43882, CFR 74-09152 = serial no 43728, CFR 74-09153 = serial no 43839, CFR 74-09154 = serial no 44001, 74-09354). 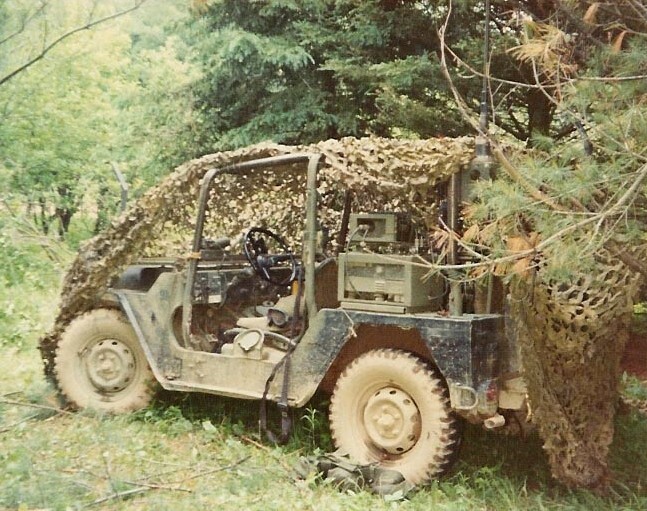 The M151A2 was not referred to as "Mutt", but generally as "74 pattern jeep". 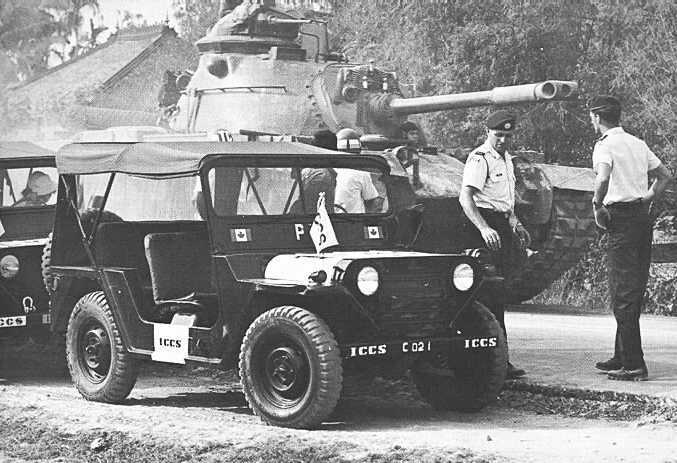 It was also nicknamed "disposable jeep", as the mistaken belief amongst Canadian servicemen was that in American service when an M151 broke the US simply threw it away. Most Canadians believed that the light unibody design was an attempt at cheapness rather than the advanced design that it was. In fact the M151A2 cost $14,000 compared to $2,800 for the 1971 version of the M38A1. 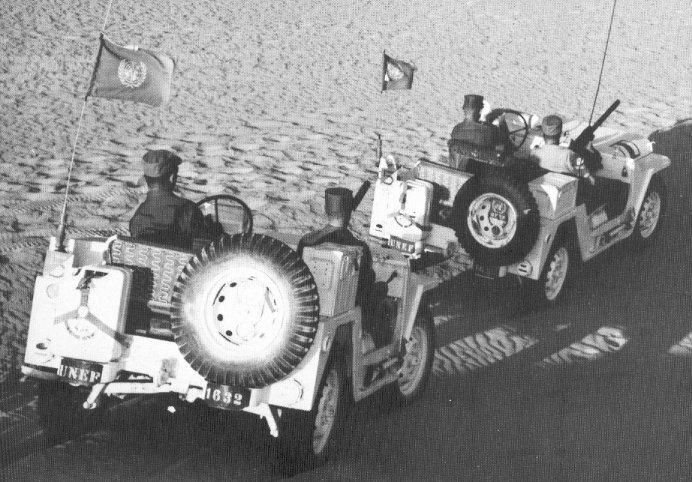 The trailer used in conjunction with the 74 pattern jeep was the M100CDN. Like the US, Canada opted to install a roll bar and seat belts. This installation was detailed in CFTO C30-105-000/CF-017 modification instruction dated 1978-08-01. The same instruction refers back to project 74-027. Judging by the NSN of the installation kit the roll bar entered service in either late '77 or '78. The Canadian roll bar differed from the US one, it sat on the sheet metal on the rear fenders and also had steel brackets for the antenna units in both rear upper corners. They also featured quick disconnect pins (although prone to rusting in) for use in airborne operations. The M151A2 and the M38A1CDN were used concurrently by the Regular Force of the Canadian Armed Forces. They were largely distributed as follows: the army of the West and Gagetown had M151's, while 2 CMBG (Petawawa and London) used only the M38A1 (at least until they moved the Cdn AB Regt to Petawawa - they brought their M151 fleet along). So the two types were not mixed in the same unit, but within the Brigades, both types were in use. For instance in CFB Petawawa, 2 Field Ambulance and the Canadian Airborne Regiment used the M151A2 (including M151 TOW) were as 2 Combat Engineer Regiment used the M38A1CDN. From 1984 both were gradually replaced by the Bombardier Iltis, the last M151A2s were retired together with the M38A1CDN jeep in late '86/early '87. In 1964 the 8th Hussars (Princess Louise's) took a bunch of brand new M151 with them for their UN Emergency Force (UNEF) rotation. Note the lack of windscreens and .30 Browning machine-gun. 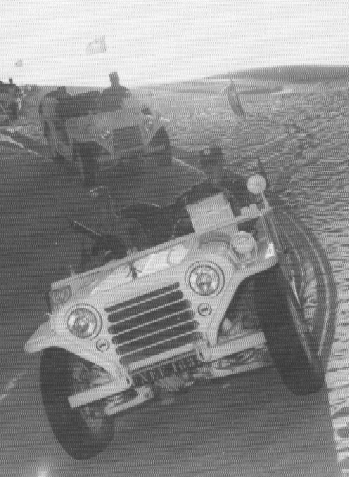 These M151 were most likely supplied to the UN by the United States (as were the vehicles used by the ICCS in Vietnam). The UNEF M151s were painted overall white. "UNEF 1632" and "UNEF 1633" was painted in white on a black squares on rear bumperettes and front bumper. Note the ammunition boxes fixed on the right mudguard as stowage boxes. The United States supplied M151A1 to the UN. These were used by the Canadian contingent of the International Commission of Control and Supervision (ICCS). • hood is painted yellow (possibly with "ICCS" on top?). 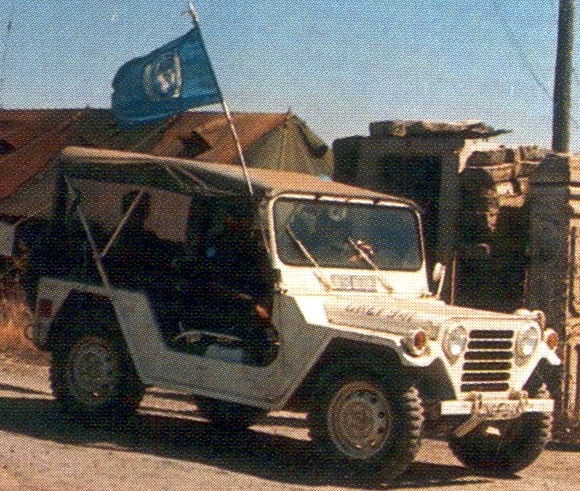 The Canadian contingent to UNEF II in the mid to late '70s had at least one "74 pattern" jeep. Painted overall white with "UNEF 941" painted on the hood. However, one source states the M151A2 was introduced in 1976, another states the M38A1CDN were maintained until the arrival of the Iltis. If you know more about the subject please contact the editor. This M151A2 was pictured at CFB Gagetown by its driver Jim MacMillan-Murphy in 1981. 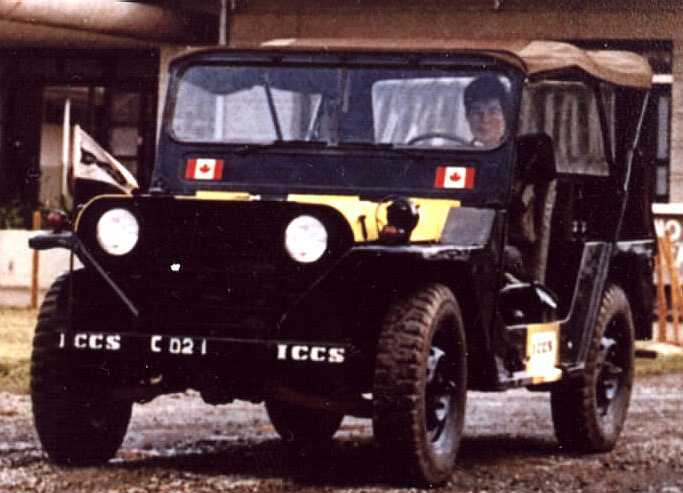 Thanks to Rob Love, Ed Storey, Mark Stares, Alan Balfour, Andrew Spiesz, Ian Cooper and Colin Stevens for providing background information on, and photos of, Canadian M151-series jeeps.